Is the Worst Behind for BlackBerry? 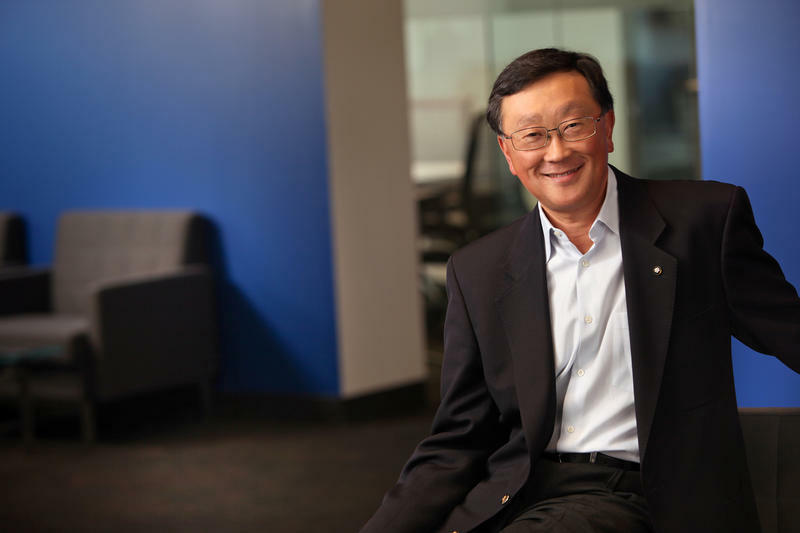 BlackBerry CEO John Chen has been tasked with completely restructuring the company in an effort to turn the ship’s course. That has included switch-ups in BlackBerry’s executive team, layoffs, and a revitalized focus on BlackBerry’s core market: the enterprise. Now, the company is officially finished restructuring, according to an internal BlackBerry memo received by Reuters on Tuesday. Reuters said BlackBerry is still aiming to return to a profit by the end of fiscal year. BlackBerry is currently in its second fiscal quarter of 2015. Its fiscal year ends on February 28, 2015, and we won’t know how profitable it was during that quarter until it reports earnings on March 26, 2015. The company does still face some uphill battles. Several of the enterprise customers that it’s still targeting are continuing to move away from BlackBerry smartphones. The most recent announcement was made by Ford, which said in late July that it’s moving its employees over to the iPhone. If BlackBerry can plug that leak, and if its upcoming BlackBerry Passport is a success, the turnaround could mean its fortunes are indeed turning for the better.